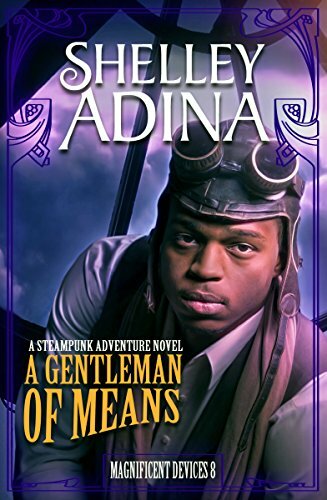 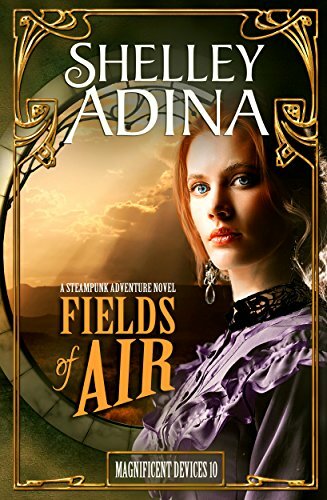 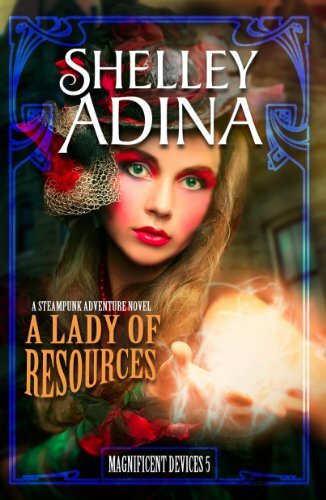 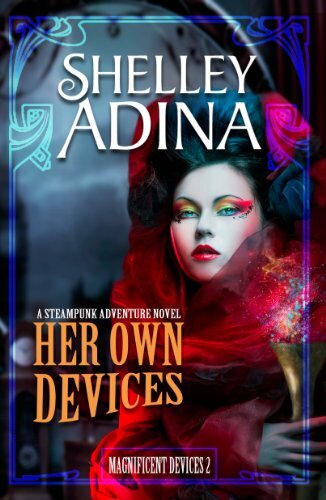 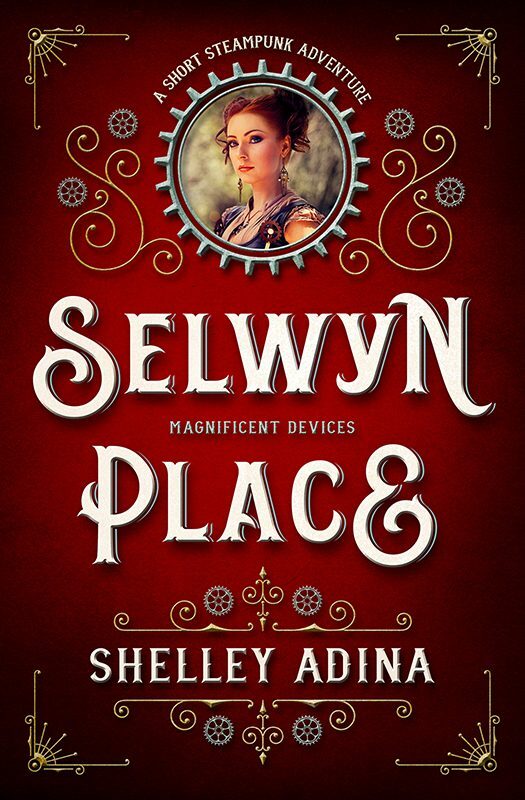 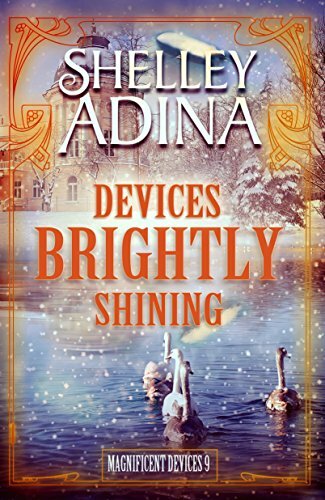 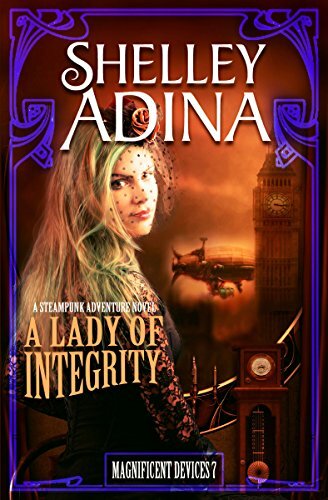 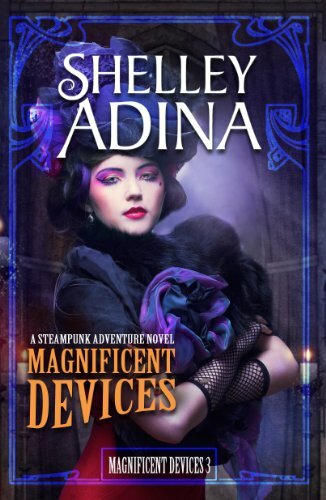 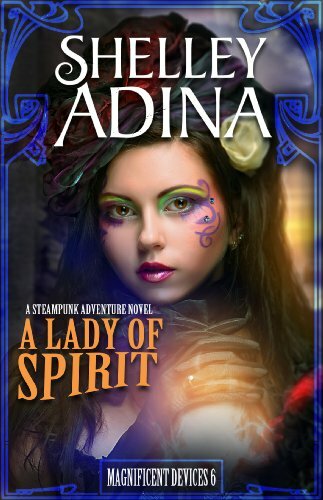 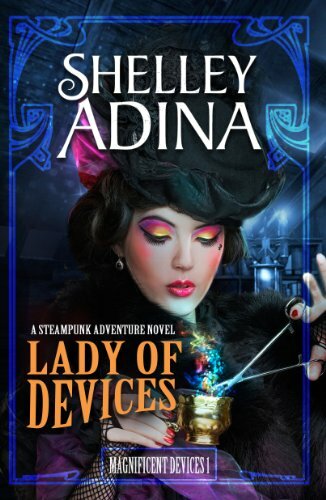 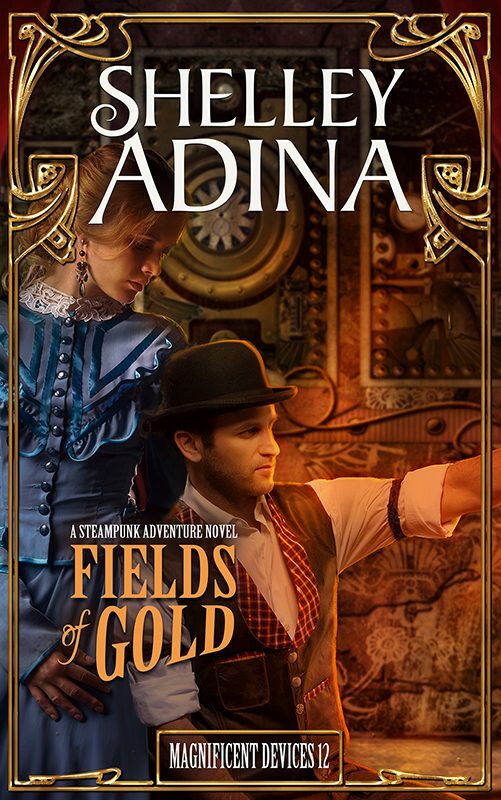 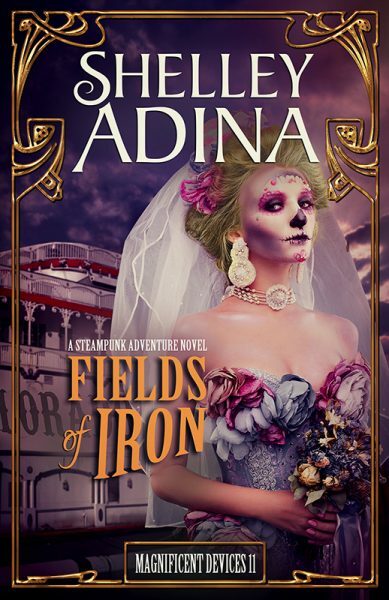 This box set contains the last four volumes in the bestselling Magnificent Devices steampunk series—Devices Brightly Shining, Fields of Air, Fields of Iron, andFields of Gold, an edition of over 250,000 words. 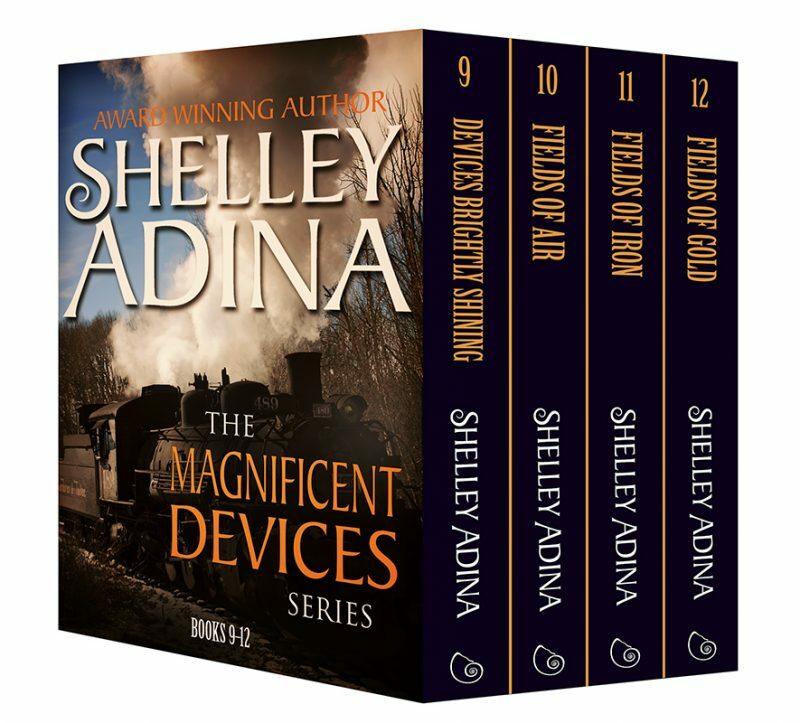 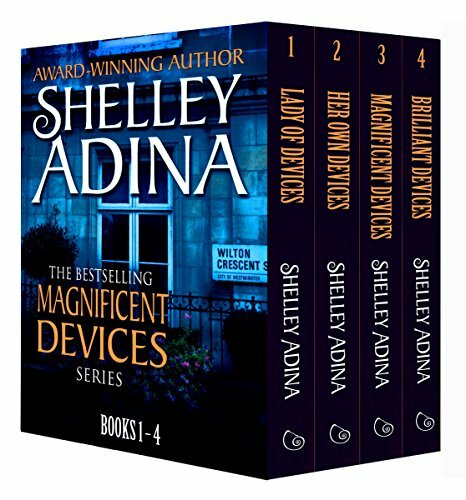 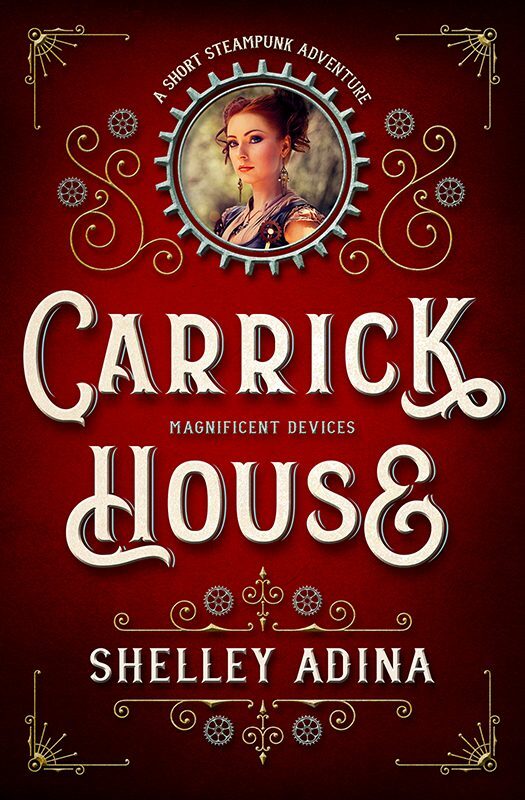 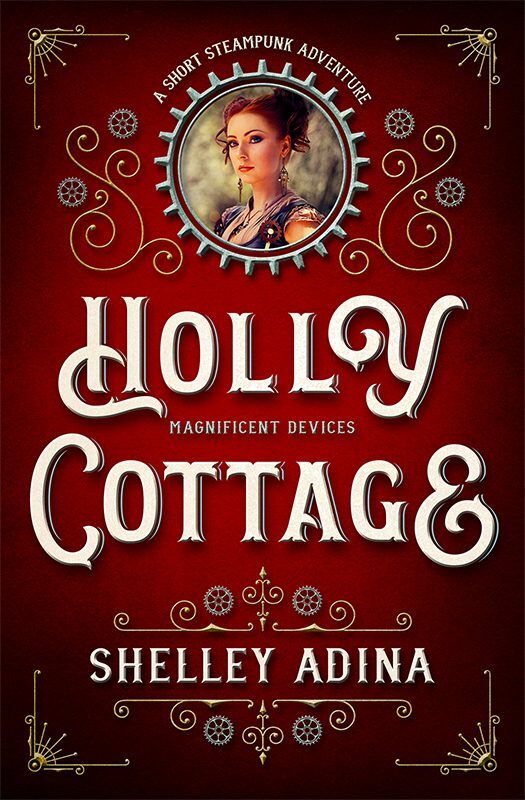 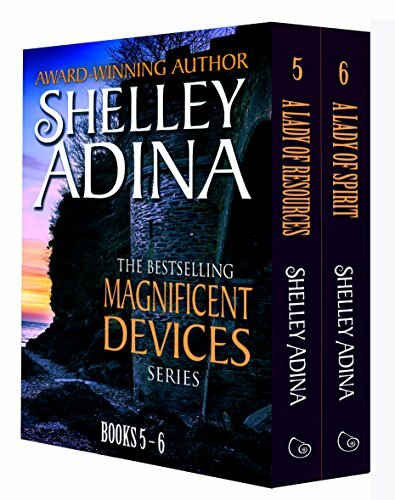 If you like old-fashioned adventure, brave women, lasting friendship, and strong-willed chickens, you’ll love the Magnificent Devices series. 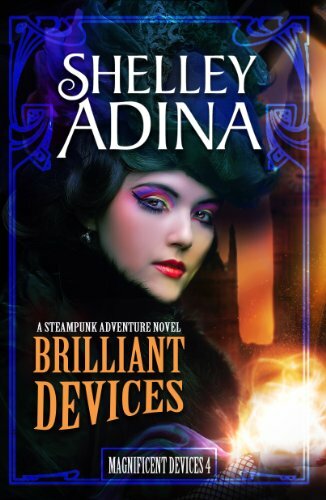 Fangs for the Fantasysays Gloria “makes hard choices because they’re right, because of principle, because of morality—perhaps even out of a need to change her family and her business’s legacy: but Gloria’s is ultimately the most unselfish path and that is unexpected.” With this box set, you can read her entire adventure!